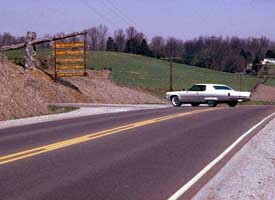 Cedar Valley was not part of Middle Tennessee Council. 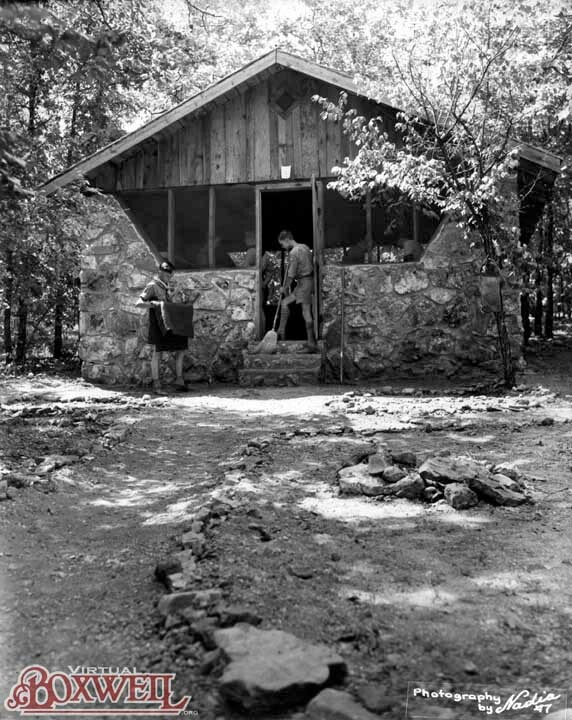 It was a Scout camp in Arkansas, near the present day camp of Kia Kima. 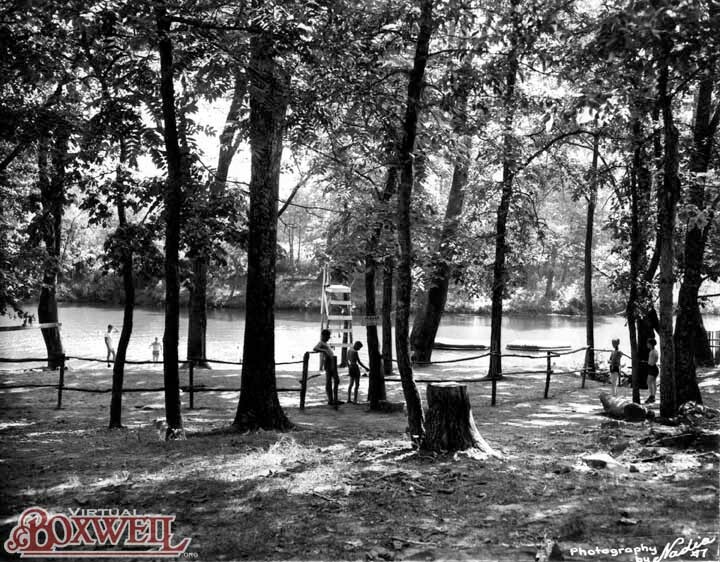 During the 1940s and early 1950s, Cedar Valley had a profound impact on what would be Boxwell at Old Hickory. 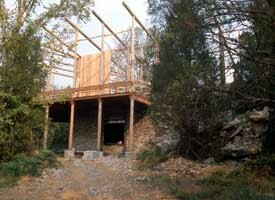 Among the important of the influences from Cedar Valley were its permanent structures. While Rock Island was built almost exclusively from tents, Cedar Valley incorporated permanent buildings. 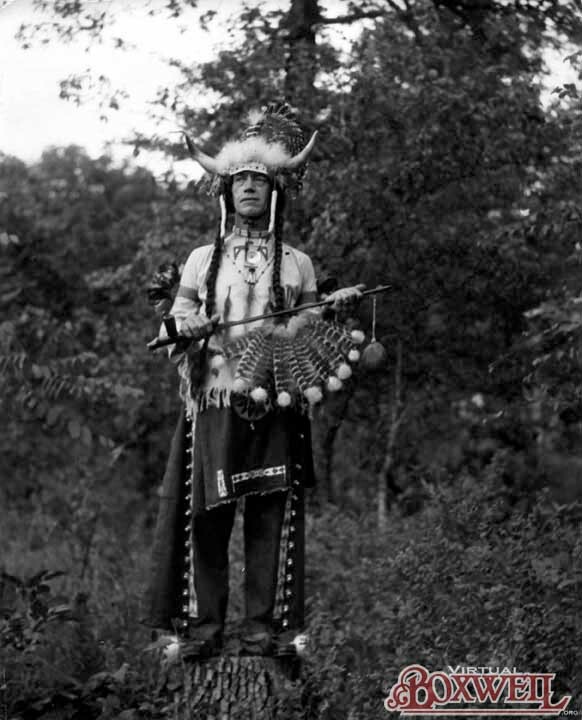 Their dining hall, trading post and handicraft were all free standing, long term buildings. Free standing buildings may not seem like much of a contribution, but it is an important transition, moving the Boy Scout camp from little more than a giant campout to a rustic, but operational Scout camp. 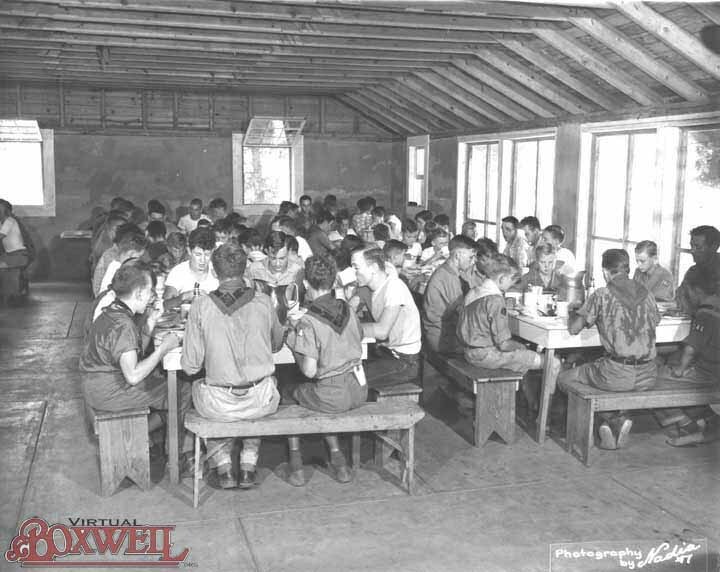 After all, Rock Island's "dining hall" consisted of three GP-Medium tents with a sawdust floor! 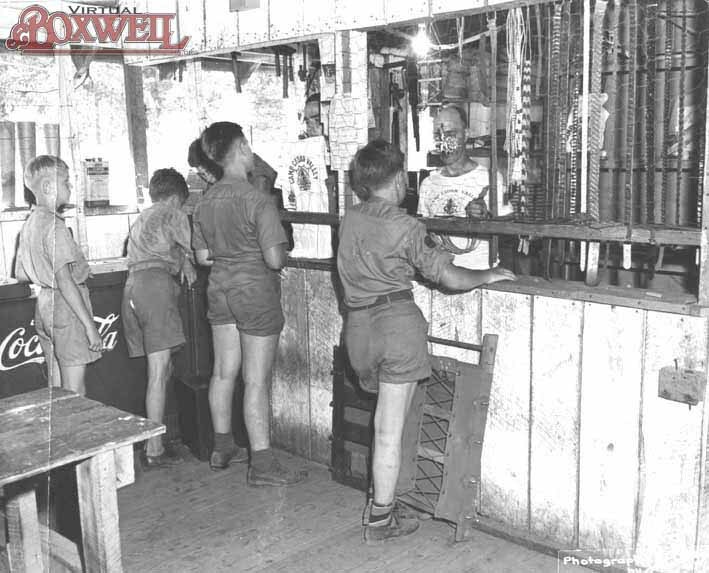 But perhaps the most important contribution of Cedar Valley to the modern Boxwell was the use of a multi-camp system. 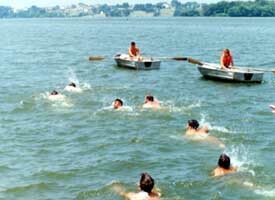 While most camps at the time were single purpose (a camp for Boy Scouts, a camp for Girl Scouts), Cedar Valley was home to three camps that all ran at the same time. 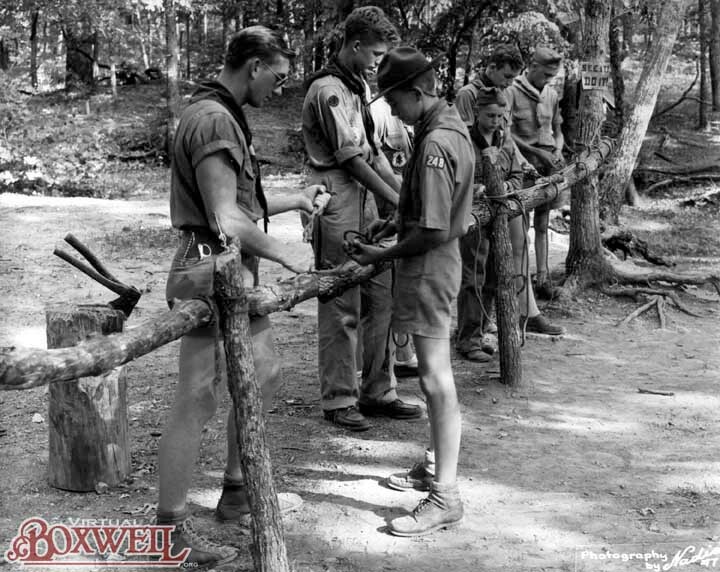 There was a camp for Boy Scouts, one for Girls Scouts, and one for a YWCA group known as the Camp Fire Girls. 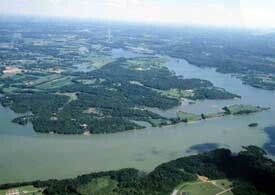 The system used is similar to Old Hickory Lake Boxwell, which also uses a multi-camp system on one reservation. 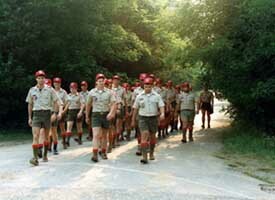 In many ways, though, Cedar Valley was the typical Scout camp of the period. It used family style feeding (also known as the monitor-host system), where all the food was put on platters and placed on the table by the monitor before the troop showed up. 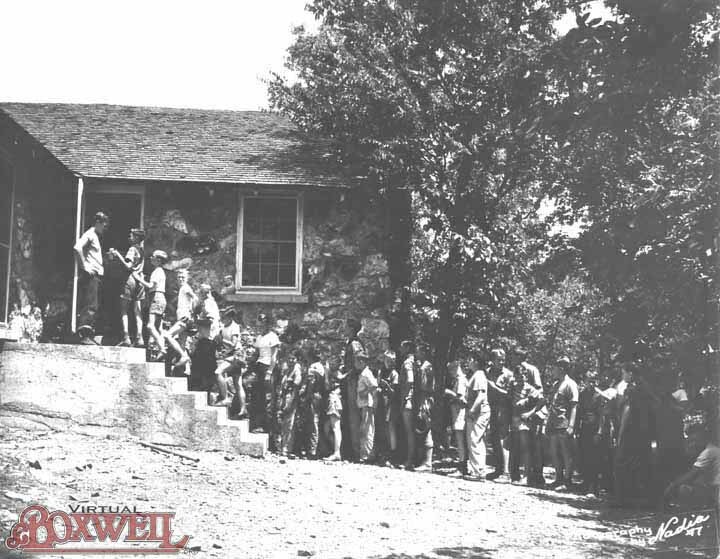 Unlike camps today, but very typical of the time, no adult leaders came to camp (other than those on the staff). Scouts came as a troop and took care of themselves. Program was similar too. 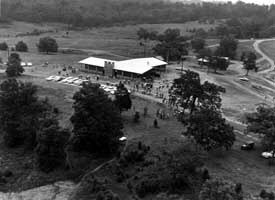 The rifle range and Activity Yard shown on the right were similar to set-ups that existed at Rock Island and would transition to Old Hickory Lake in 1960. Cedar Valley also made another rather significant contribution to Boxwell. Among its many staff members, there was one professional and one volunteer who helped make Boxwell at Old Hickory thrive. 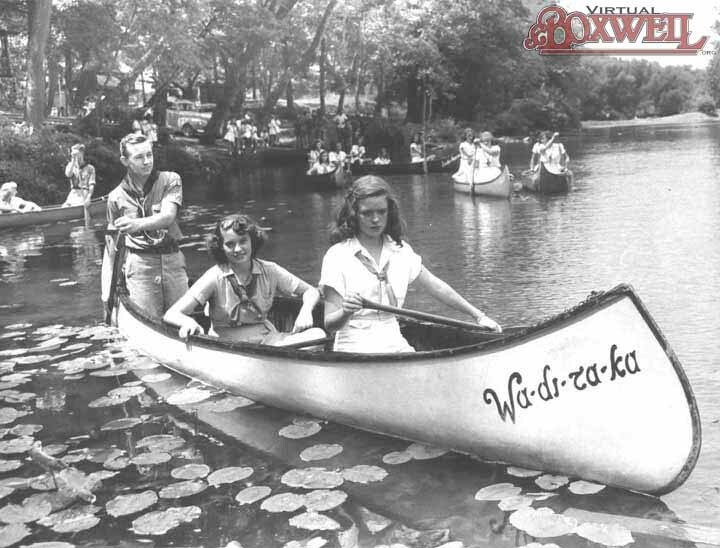 The professional was Ward Akers, who would become Middle Tennessee's Council Executive in the 1950s and single-mindedly created the new Boxwell. 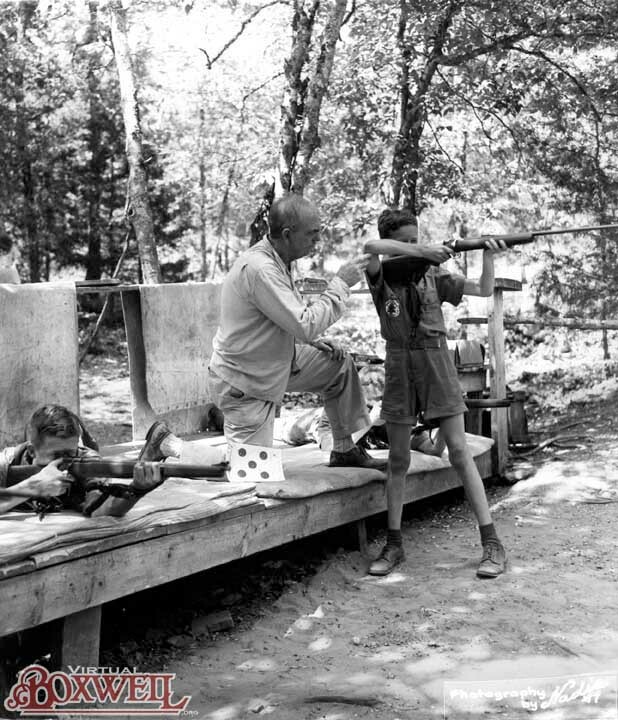 The volunteer was Floyd "Q-ball" Pearce, the man who would become a moral and spiritual guide for the new camp for over 20 years. All images with note "Photography by Nadia, '47." The Cedar Valley staff has created their own alumni association. 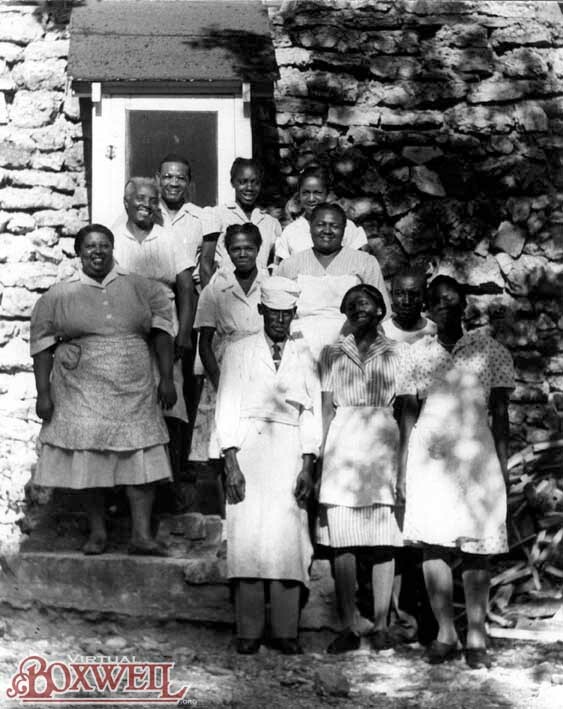 To learn more about it, visit the Eastern Arkansas Area Council Historical Preservation Society.